Everything starts in the water and Kaipara Harbour offers some of the safest growing waters in the world because of their remoteness from human interference. 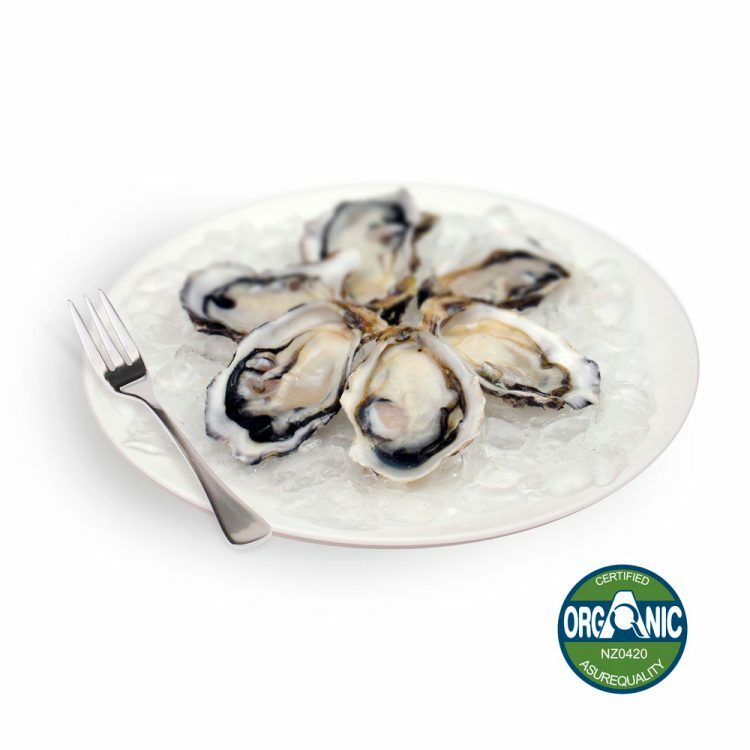 Oysters are filter feeders, they reflect their environment in taste and cleanliness, and so it follows only a clean, isolated environment can naturally produce a truly clean oyster. 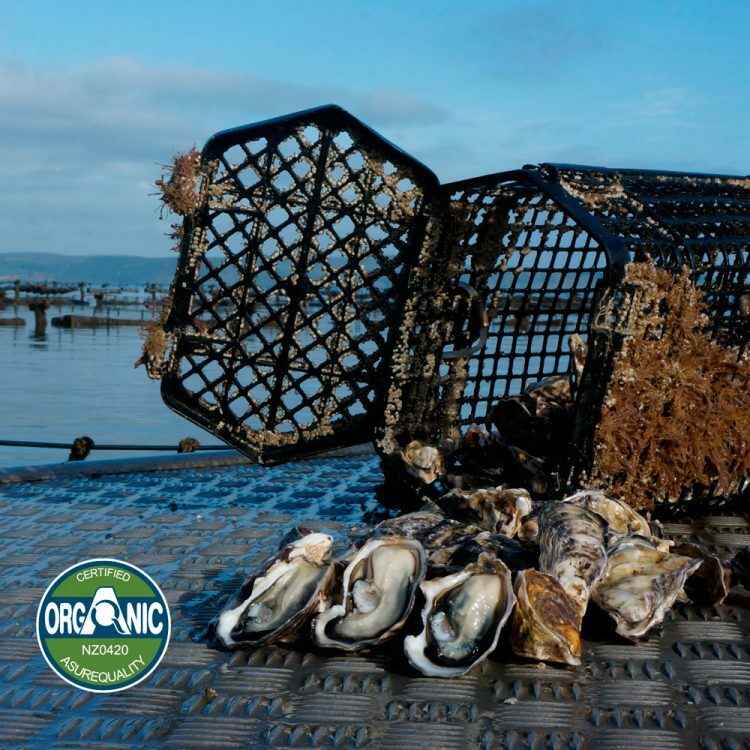 To ensure it grows the safest possible oysters, Kaipara constantly performs water quality testing on its farm area and conducts full microbiological tests on every production batch. Over the last four decades, Kaipara has perfected an advanced production technique that allows the company to ‘snap-freeze’ its oysters the moment they reach peak condition to preserve the just-harvested taste and to give end-consumers the same ultimate eating experience every time. Kaipara Oysters are presented frozen in the half shell. This ensures there’s no waste and year-round availability. In contrast, live oysters, which are all subject to seasonal peaks, only have a limited shelf-life and generally a 10% mortality. Furthermore, it has been proven that buying frozen food can reduce carbon footprints as fresh products often have to be flown daily all over the world. Frozen oysters, however, can be transported over great distances much more carbon-effectively by sea because of their long shelf-life.